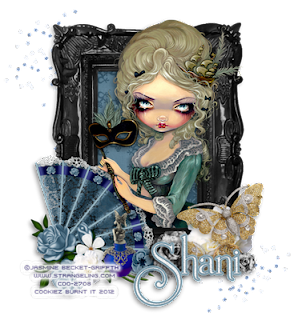 Breathtaking Timeless Past kit by Wicked Princess contains a whooping 88 elements to play and create from, please stop by her site today, and purchase her collab today. Click HERE to download the cluster. Thanks and enjoy! Below is what i made with my freeie cluster.